Xiaomi finally unveiled its latest fitness band dubbed as Mi Band 3 at its much-awaited Smarter Living event in Bengaluru last week. The band is priced at Rs. 1,999 for Indian market and is already up for grab on Amazon India and Mi.com. The Mi band 3 is the fourth fitness band for the company, before this the Mi Band (2015), Mi Band 2 (2016), and Mi Band HRX Edition (2017) were announced. Here we will help you to setup Mi Band 3 and pair with any Android / iOS device. The latest generation Xiaomi Mi band 3 sports a 0.78-inch OLED screen which displays WhatsApp, Facebook or SMS messages, 3-day Weather info, caller ID and other fitness info. It also 5ATM water proof so that you can take it for swimming under 50 meters. 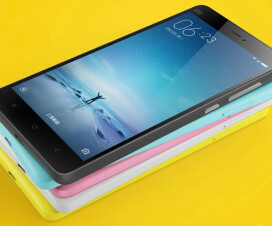 It is powered by an 110mAh battery which promises about 20 days of standby. Like its predecessor, the Mi Band 3 also allows to track their heart rate, steps taken, sleep, and other fitness activities. All these functions are accessible through Mi Fit app. There is a touch screen button on the band which lets you perform several tasks including declining calls, returning to main menu and more. It also comes with caller ID feature. If this is the first time you have purchased the Mi Band 3, then you might face little difficulty in setting up the device. 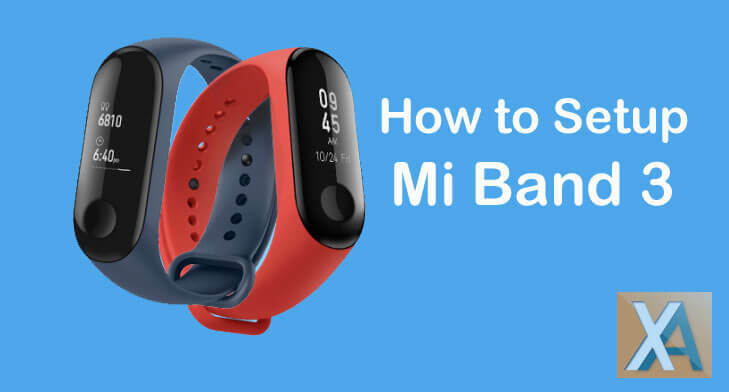 So, here we have shared complete steps to Setup and Pair Mi Band 3. 1. Download and install the Mi Fit app from Google Play Store. 2. 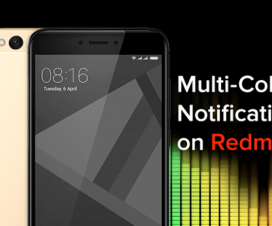 Launch the app and sign-in with your Mi Account. If you still doesn’t have account, then create from here. 3. Now you need to tap on Profile > Add Device > Band. 4. 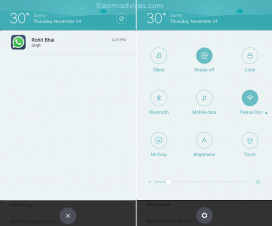 A pop-up asking for permissions like Turn on Bluetooth will appear on your screen, just allow them. 5. Now your smartphone will automatically searches your band. You need to press the sensitive button on your Band when its starts vibrating. That’s it. You have successfully paired Xiaomi Mi Band 3 with your Android / iPhone device. 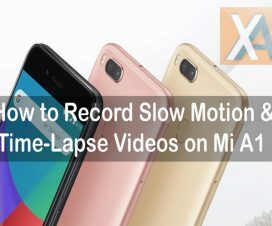 Stay tuned for more Mi Band 3 tips, tricks, and other useful tutorials.